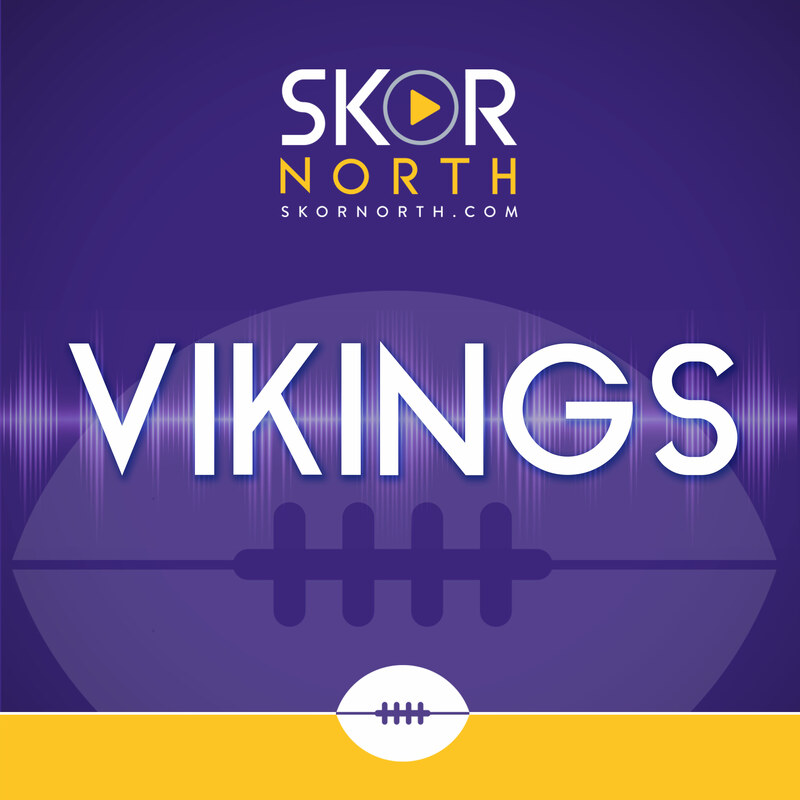 *Who are some of the most underappreciated Vikings of the last 25 years? *Eric Eager of Pro Football Focus joins to discuss behind the scenes of SNF, free agency and more *Are the Patriots done without Gronk? Will the tight end be back?